I've just been informed I'm wrong, mods, delete me. Not quite. 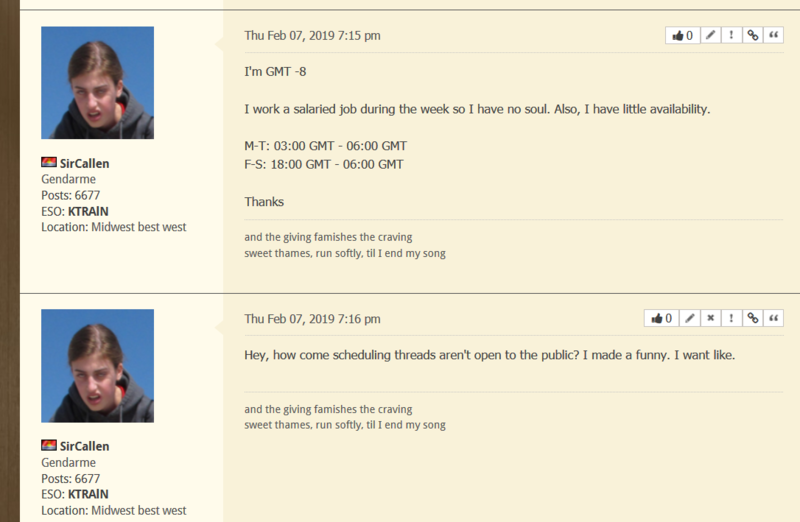 They are supposed to be closed to the public, but someone made an error in creating the subforum. So this thread is still a valid complaint.